If you don’t currently have an experienced cargo insurance agent to guide you through the process, we invite you to consider Whitehall Insurance, a Crowley company for consultation before your next cargo move. *All Risk is a term which describes a broad form of coverage. It does not cover every scenario. The policy comes with terms, conditions and exclusions. 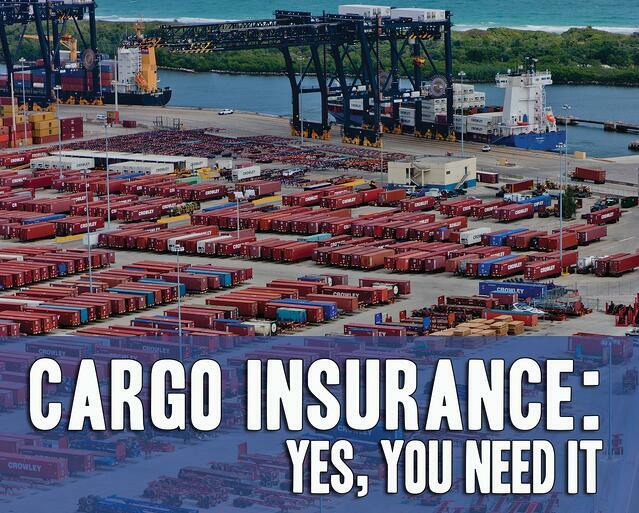 A copy of full policy terms and conditions is available upon request to linercargoinsurance@crowley.com.